3 Hours of unlimited food, based on the menu prepared. The Basic Menu includes Hot Dogs, Cheese Dogs, Hamburgers, Cheeseburgers, Grilled Chicken, French Fries and Cheese Fries. All WindMill condiments and paper goods will be supplied. Additional Menu Items are available upon request. 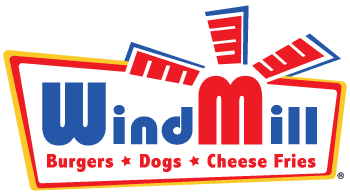 Contact us today to help you create the ULTIMATE WINDMILL EXPERIENCE!